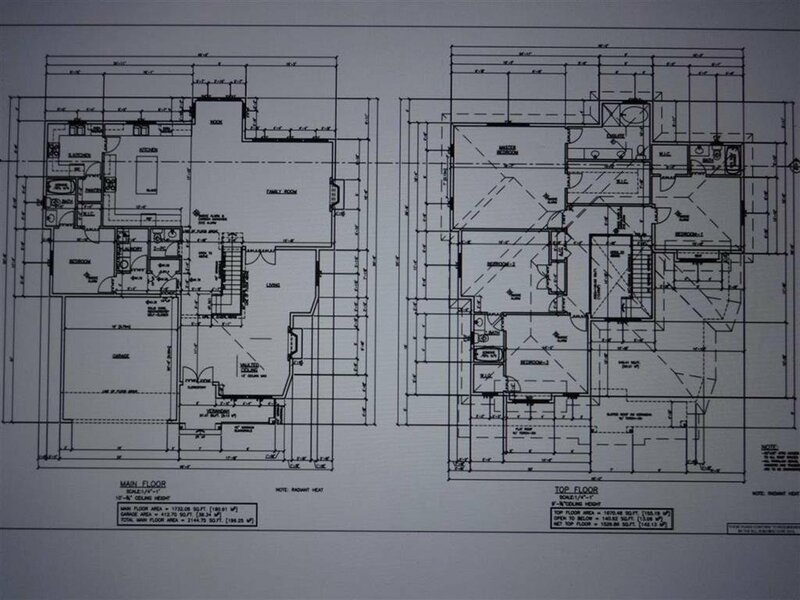 New Sub Division of 11 RF Lots that will accommodate 3 Storey home 5,200 SQFT. 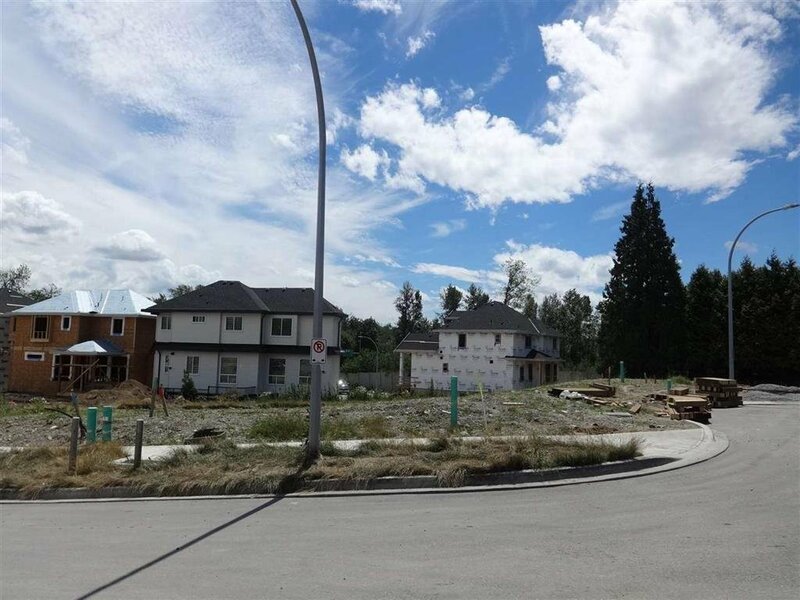 Build your dream home with walkout basement in a prestigious neighbourhood of FRASER HEIGHTS. 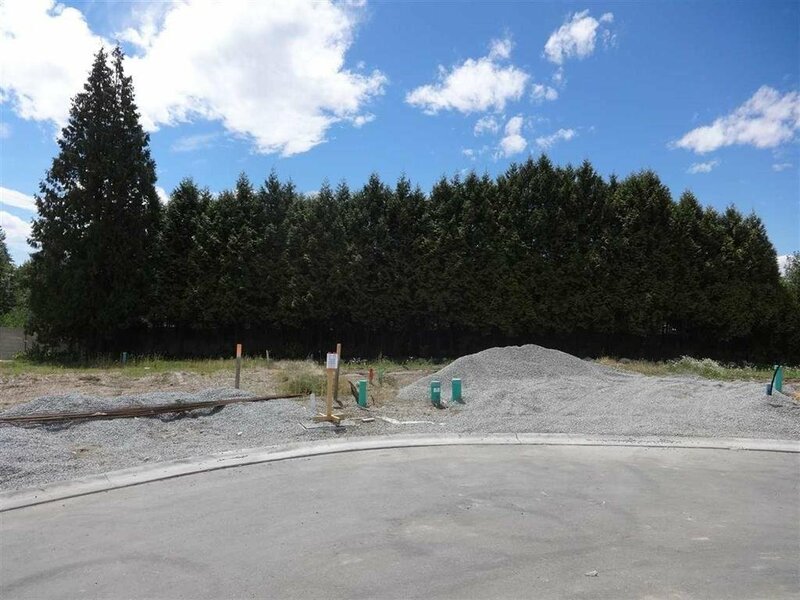 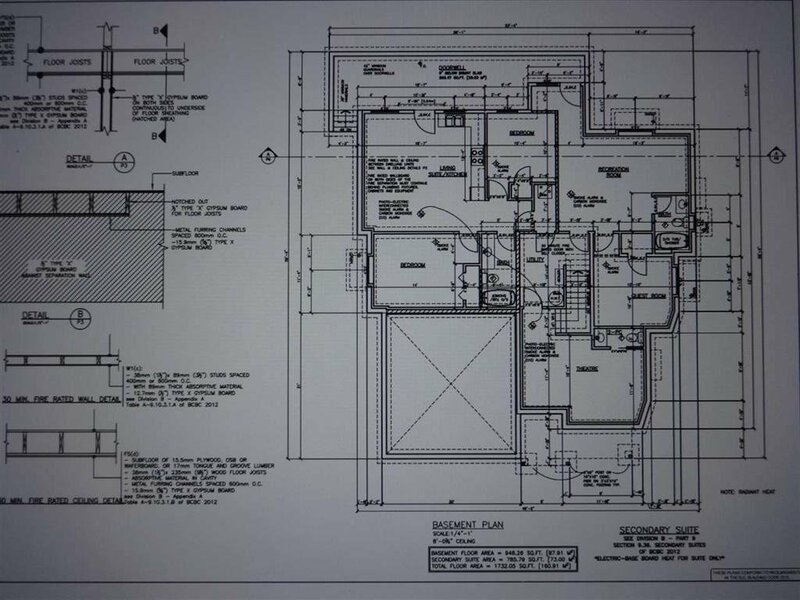 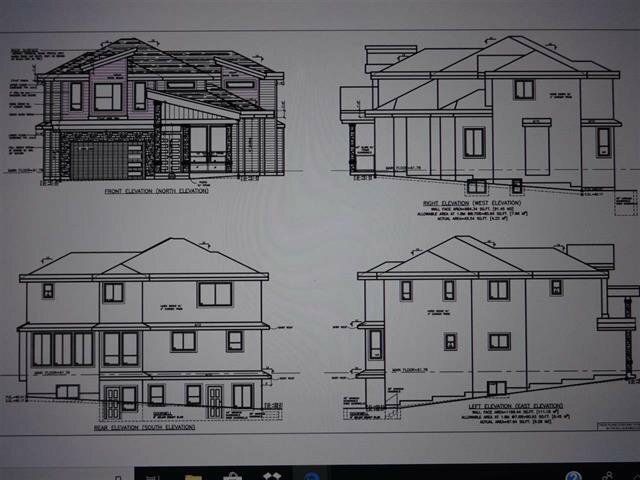 Lot is fully serviced and building plans are submitted to City of Surrey for 3 level home. 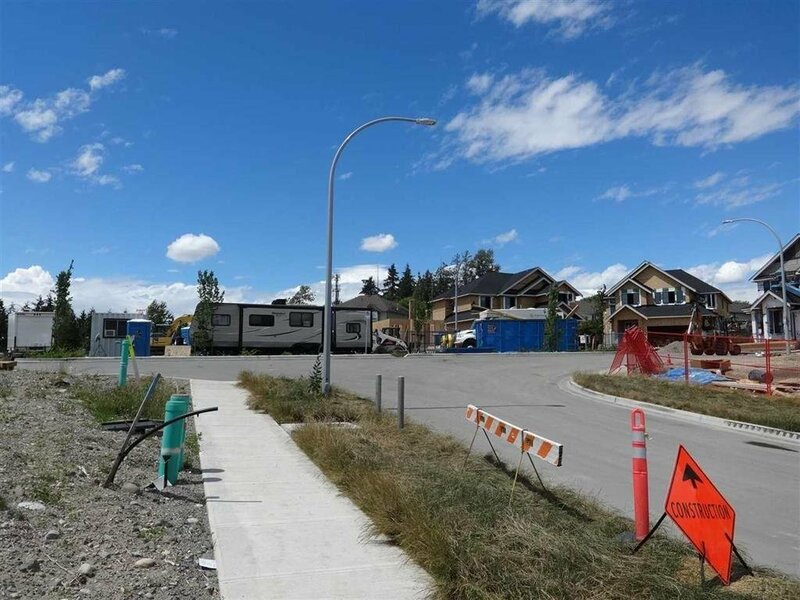 Bonus this cul-de-sac has 14 additional parking stalls. 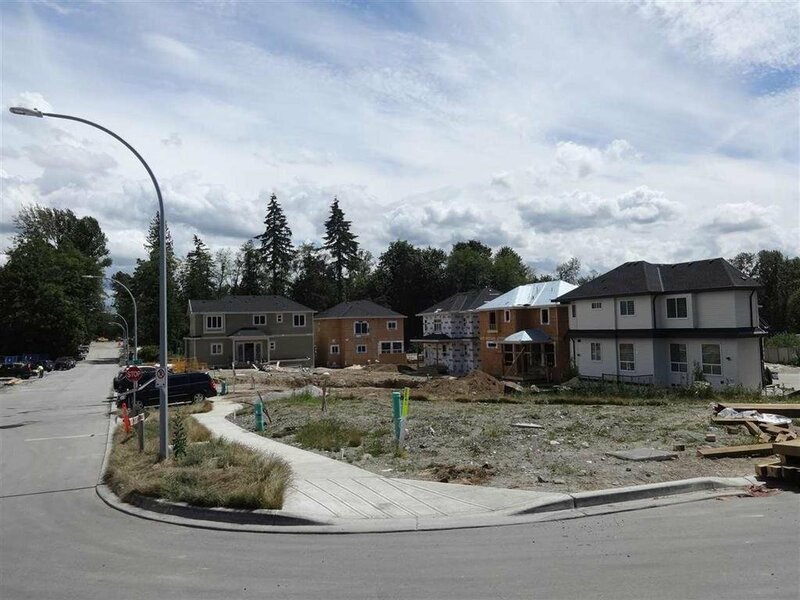 Walking distance to Fraser Wood Elementary School. 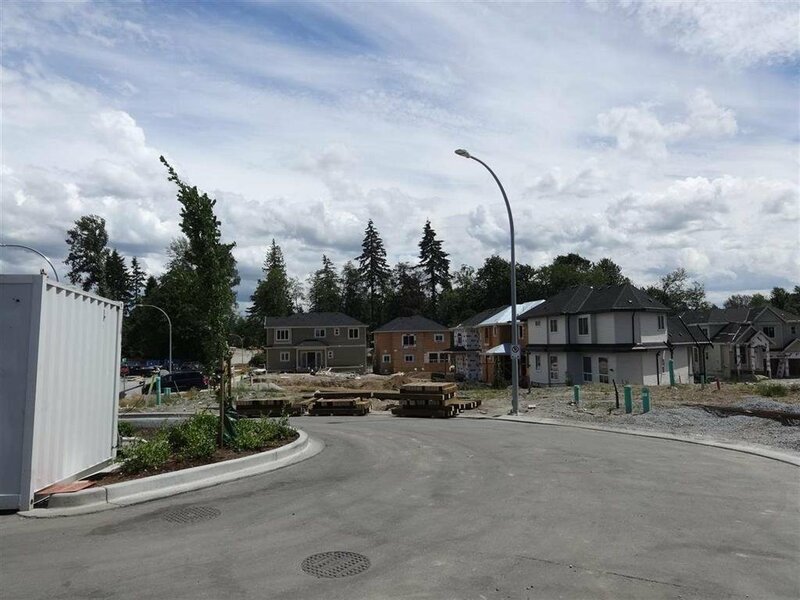 Also near Pacific Academy & Fraser Heights Secondary. 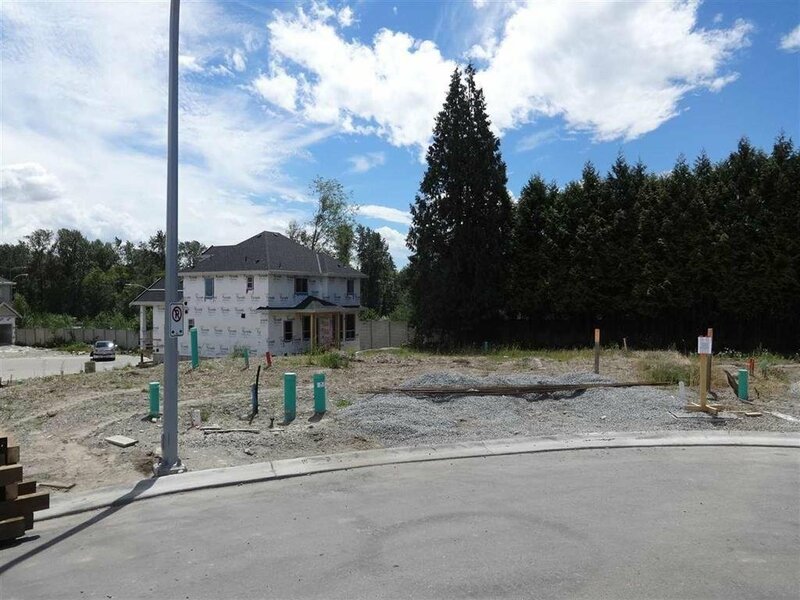 Minutes to Hwy access, Port Mann Bridge, Guildford Mall etc.